Paris Saint-Germain president Nasser Al-Khelaifi believes that terms have been agreed between the manager Carlos Ancelotti and the Spanish club Real Madrid but insists he will not allow the Italian to depart without talks. Ancelotti has told PSG that he wants to leave the club for Madrid this summer, but the French giants have no intention of letting go of the 53-year-old without significant compensation. 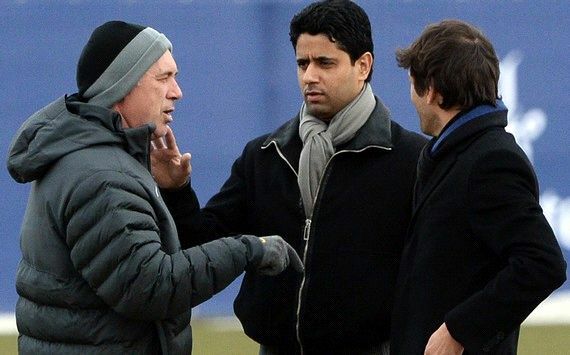 However, Al-Khelaifa have stated that PSG will not give up the former AC Milan coach without a fight. "But I do not expect Madrid to have him sign a contract for now. They will be in legal trouble if they do that. "I have told Carlo that he has an ongoing contract with us. He demanded a contract extension back in March, but Madrid have now come up. "All we are doing is respect our principles and the contract we have with Carlo. We honour our commitments. "There are solutions for everyone who wants to break a contract. Negotiations will have to take place to make sure everything goes smoothly." 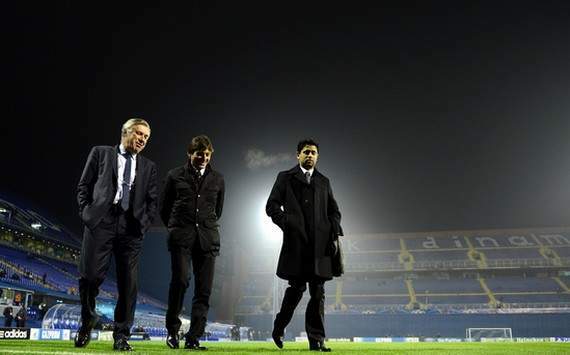 Ancelotti has been in charge of PSG since December 2011 and guided them to their first Ligue 1 title since 1995.